Enhance the love in your life by sipping warm coffee together with your partner in these white ceramic mugs. The Mr. 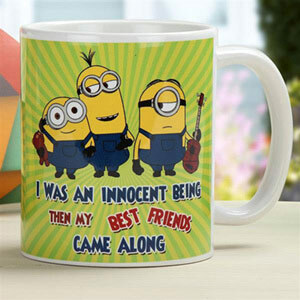 Right printed mug for the husband and Mrs. 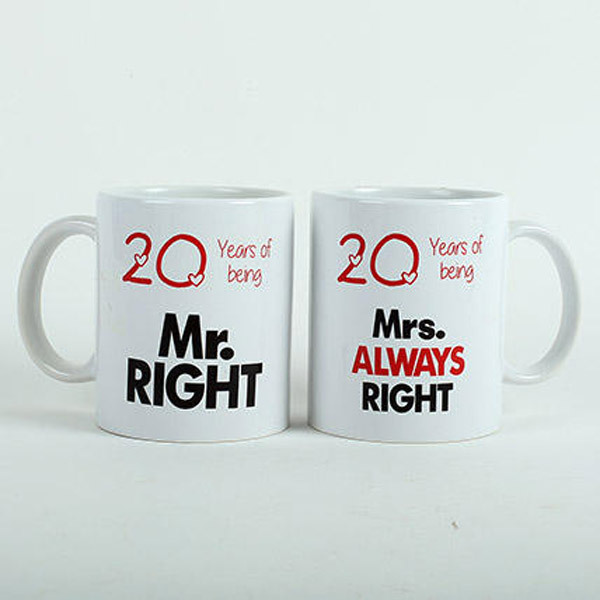 Always Right printed mug for the wife is a perfect choice for 20th marriage anniversary gifts. Buy these fancy coffee mugs online to add an element of surprise in your married life.